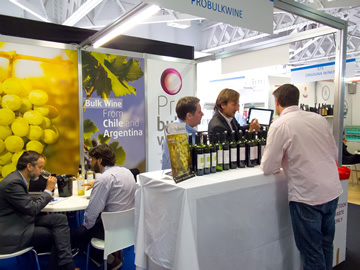 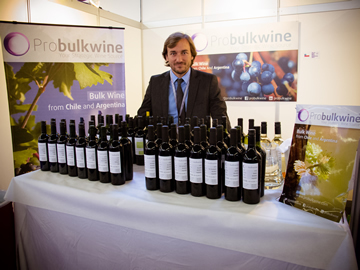 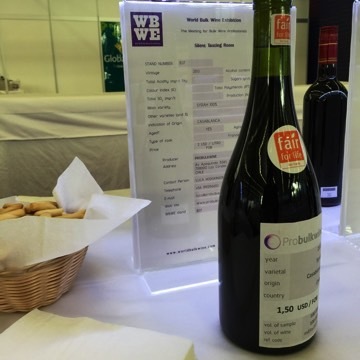 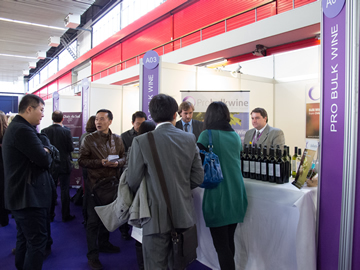 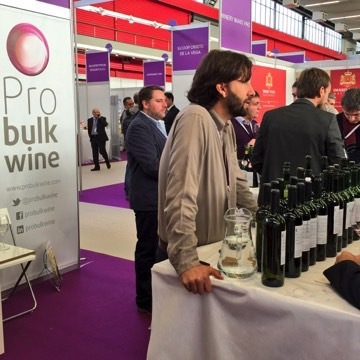 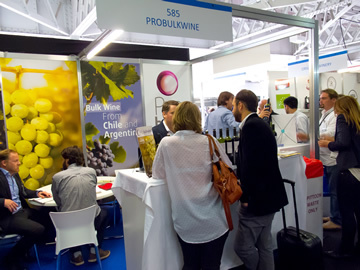 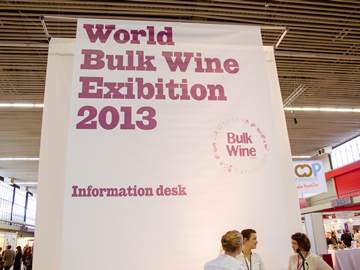 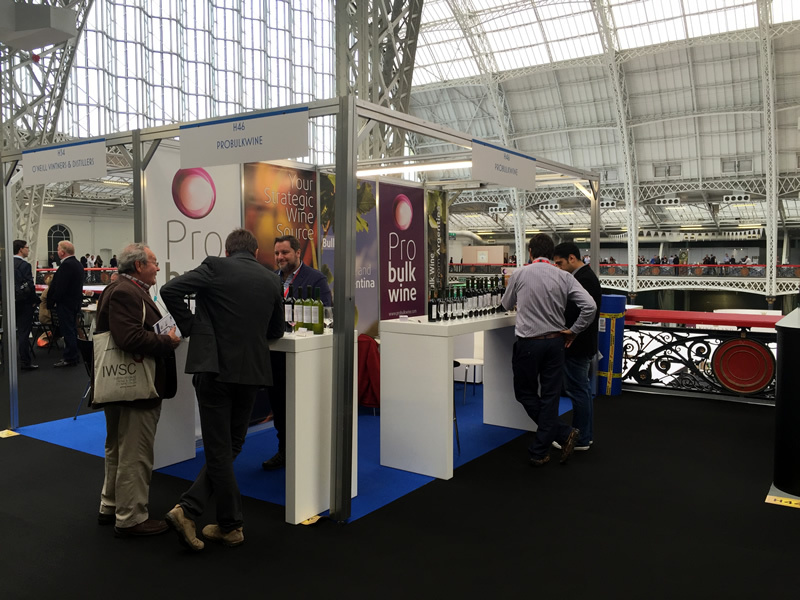 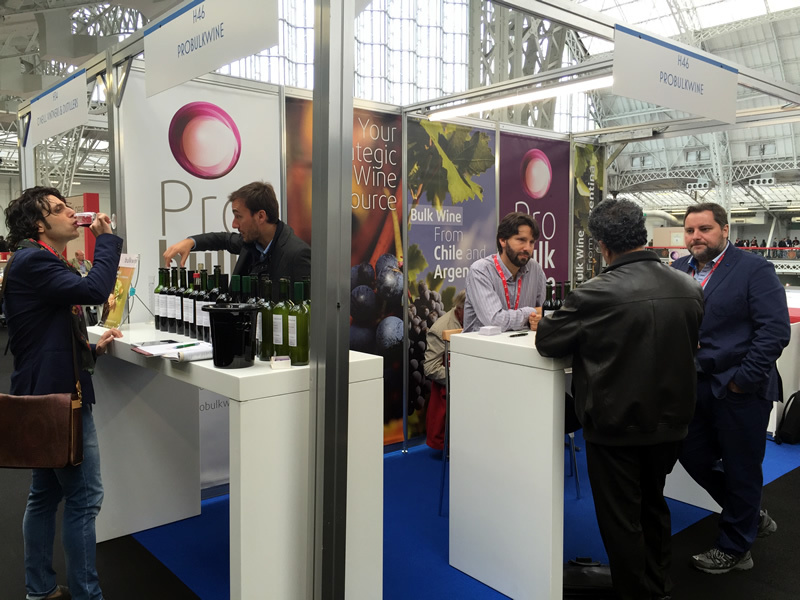 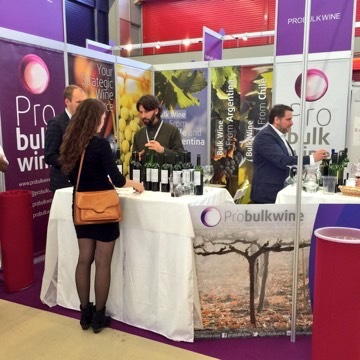 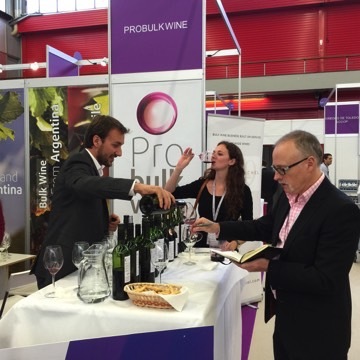 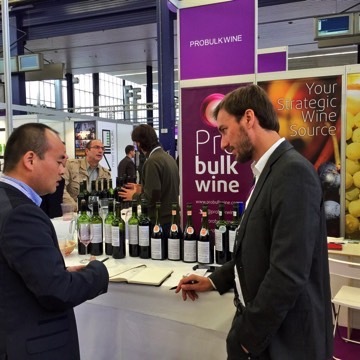 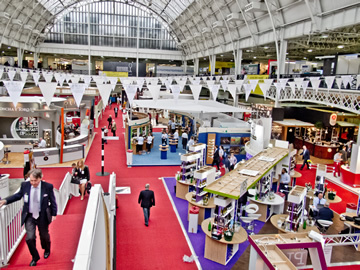 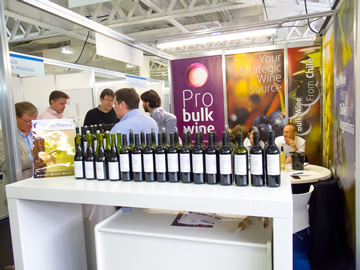 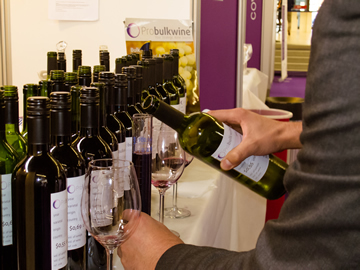 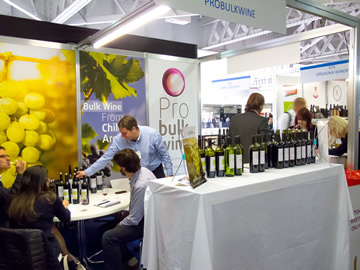 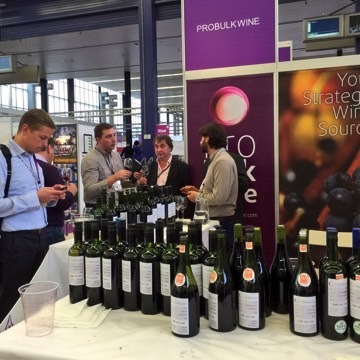 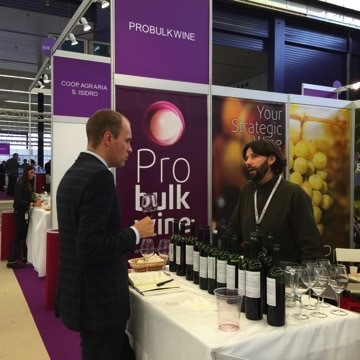 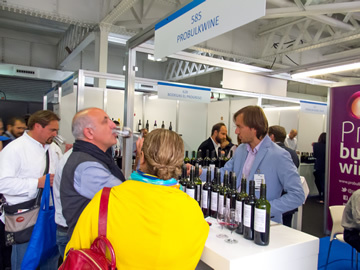 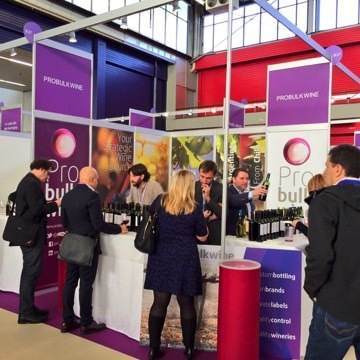 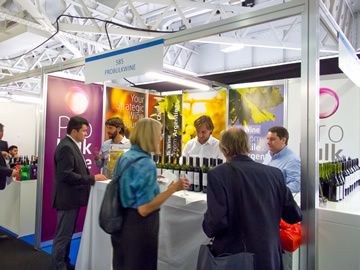 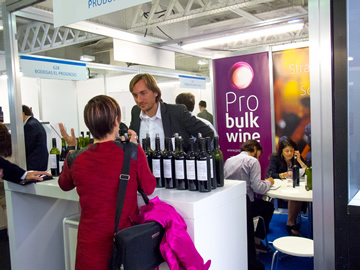 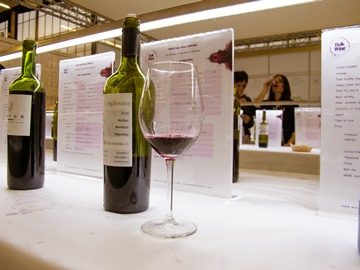 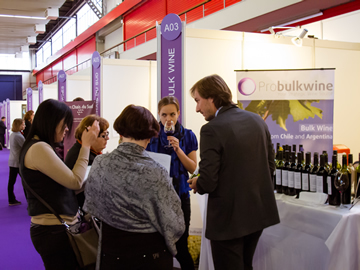 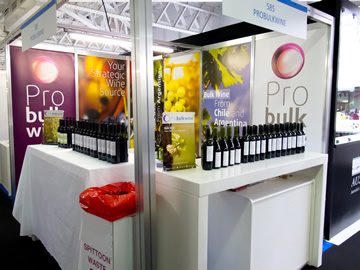 On the first edition of the bulk wine area within this prestigious International wine Fair, Probulkwine captured the attention of major buyers of the UK market and other European countries. 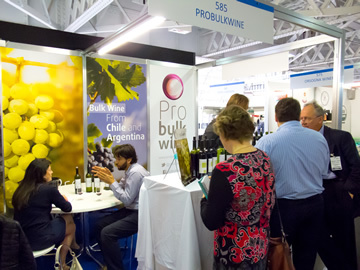 Continuing with our expansion in the European market, this wine fair allowed us to introduce our selected wines from top end producers to new bulk wine operators as well. 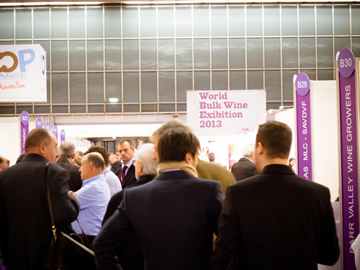 UK remains the 2nd most important market in terms of volume and value for bulk wines, and we believe it will keep growing! 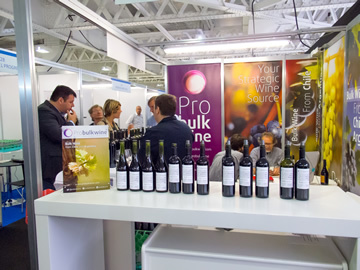 Excell Laboratoire et Conseil, owned by Pascal Chatonnet and Dominique Labadie, is a prestigious international laboratory that has become our analysis back up for our wine loadings. 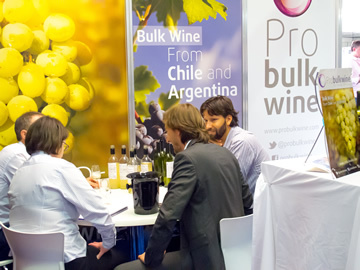 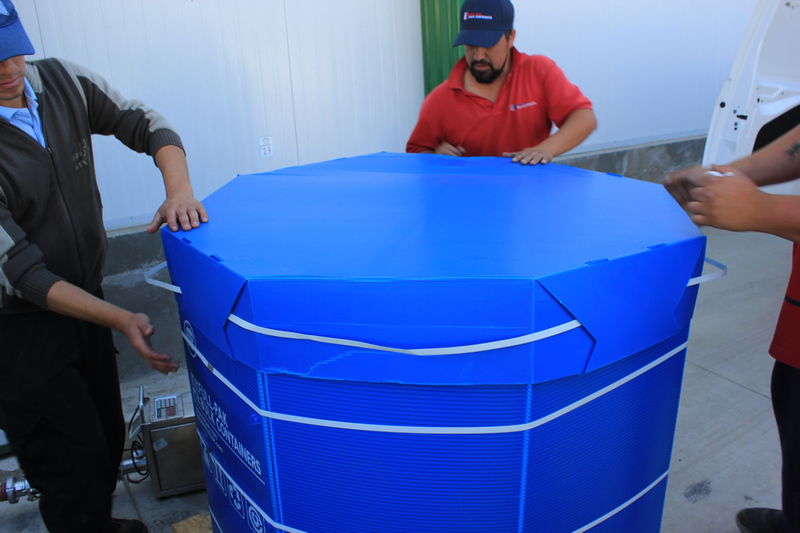 They will be handling all our analyses of our wine loadings departing from Chile and Argentina, giving us a point of comparison to the cellar analyses. 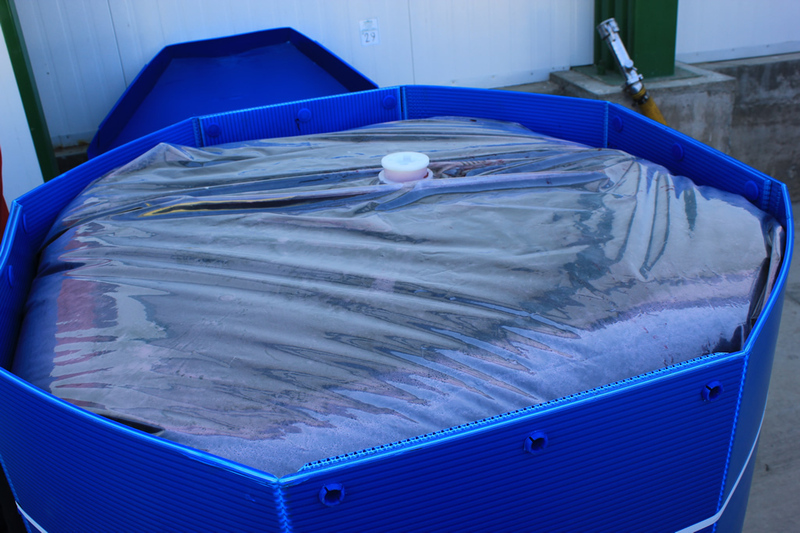 We also expect to develop more control systems regarding potential contaminations in bulk exportations. 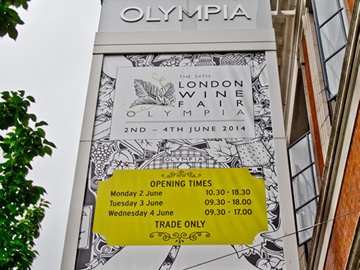 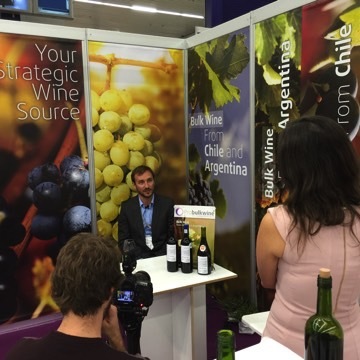 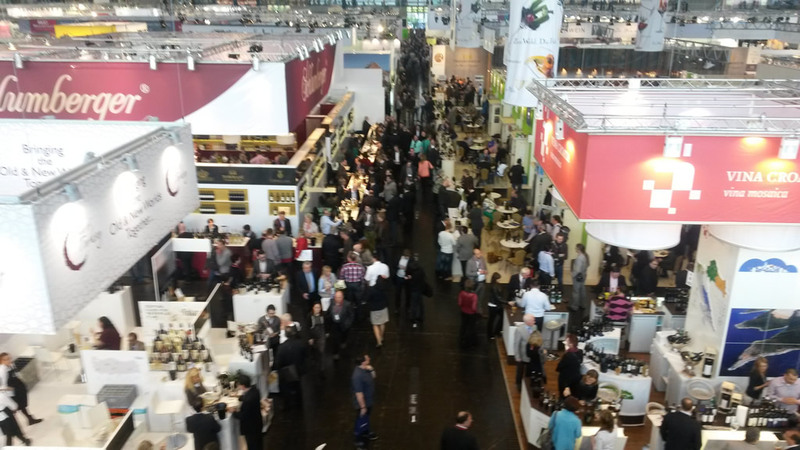 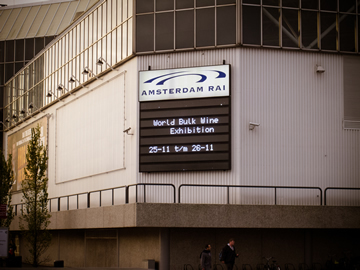 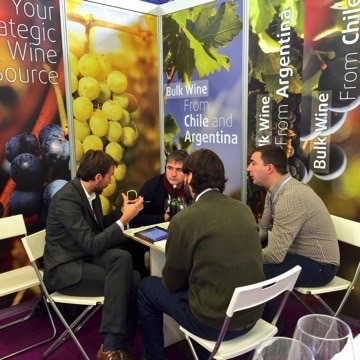 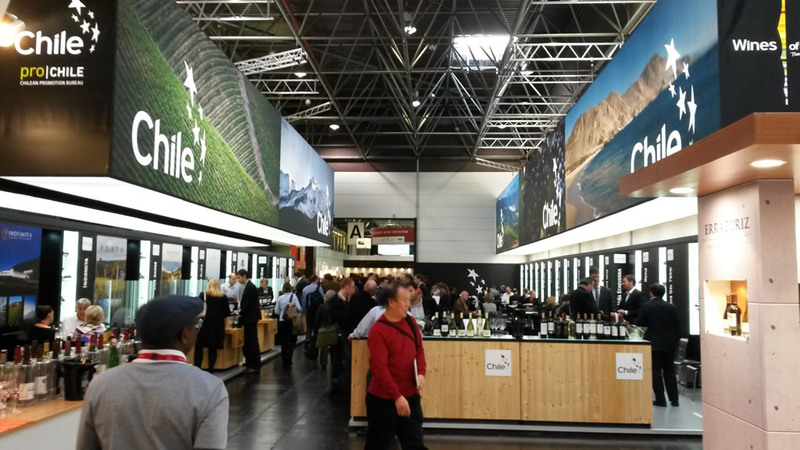 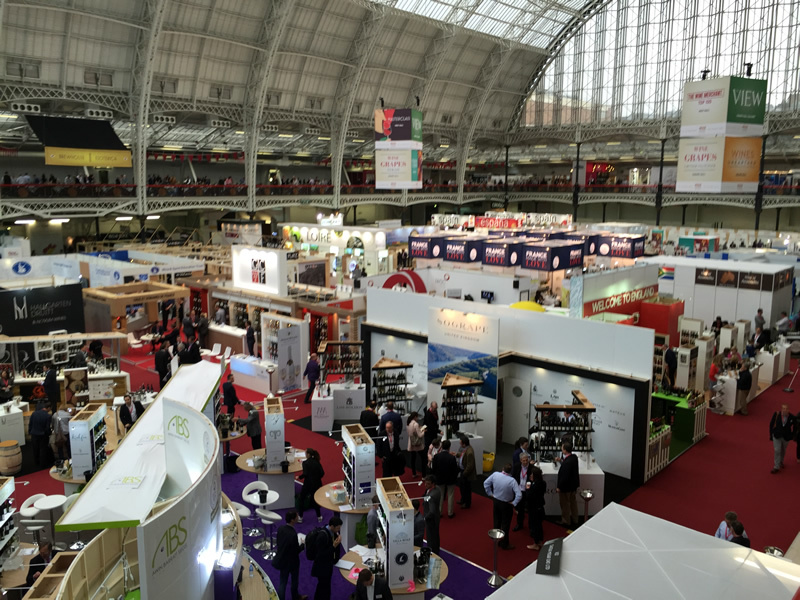 Our GM spent two days in the wine fair, with various meetings and discussions on the go. 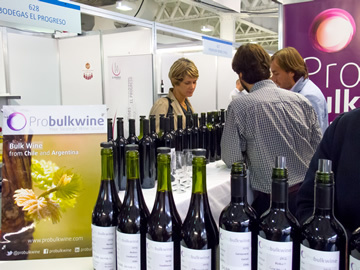 We will have a booth next year since the organizers have decided to make a bigger space for producers and people interested to participate in this wine fair. 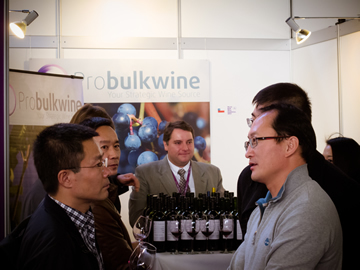 Dusseldorf PROWEIN fair is very important for us and our organic products we work with. 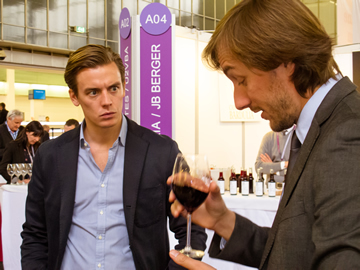 Germany is a important market. 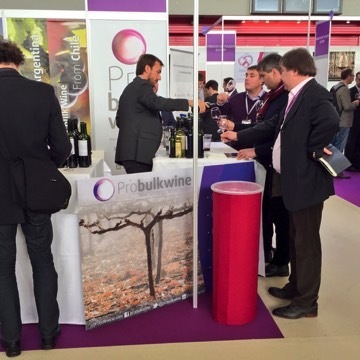 PROBULKWINE – Premium Wines: take no risk and import exactly what you need. 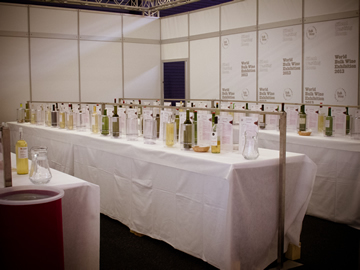 With the OCTOVIN flexi bag system of 1000 L you can buy the mix of wines you need, and exactly the volume you need. 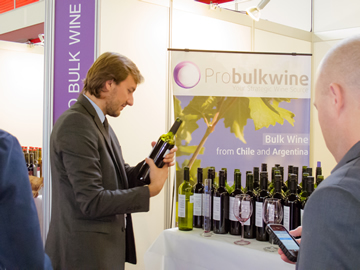 Check with us the minimum volume you can import from each product you are looking for. 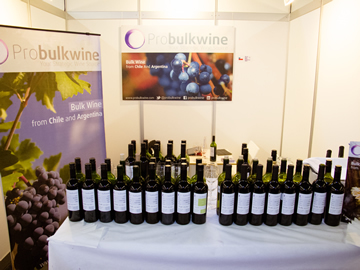 PROBULKWINE – Quality control, our main priority. 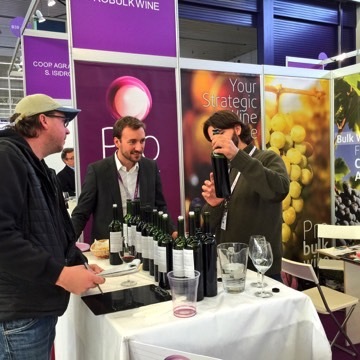 Using state of the art techniques, we are operating our wine loadings with the latest technology regarding dissolved oxygen measurements. 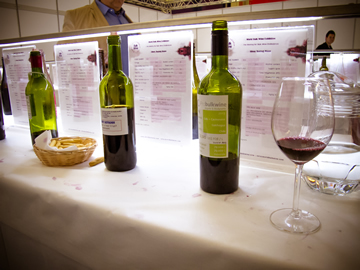 With the oximetric optic measurements, from NOMASense latests developments for bottling lines, we can measure and control the dissolved oxygen during all the process of wine loadings. 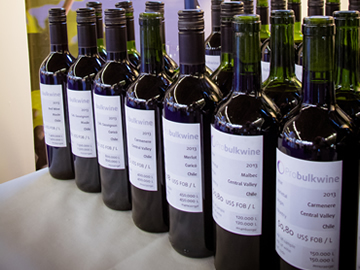 It allows our loaded wine to be at the desired amount of Dissolved Oxygen, without having to pop out a sample. 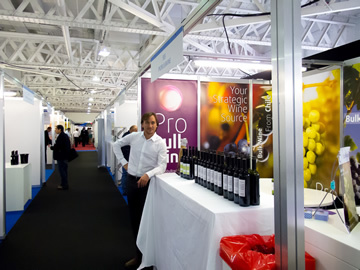 Our stand and wines! 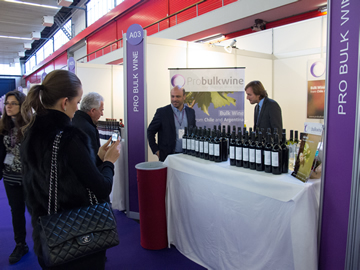 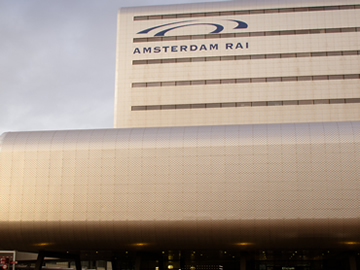 Excellent fair, many professionals and large business opportunities.